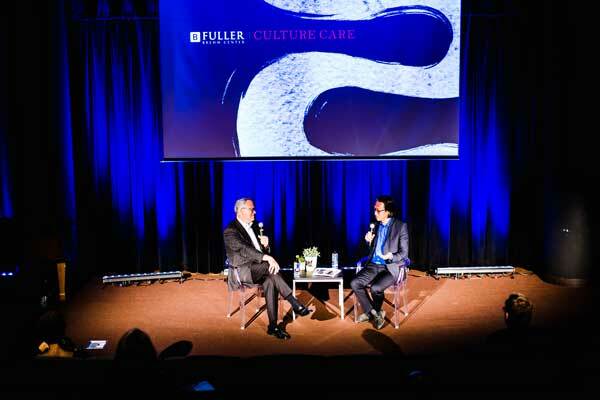 Birthed and crafted by Makoto Fujimura, director of Fuller’s Brehm Center for Worship, Theology, and the Arts, “Culture Care” is a movement toward renewal born from the integration of his art and his Christianity. An alternative to “culture wars,” it is a philosophy that offers the creation and conservation of beauty as antidote to cultural brokenness, and champions cultural generativity in public life. Furthered by the International Arts Movement, which Mako founded in 1991, and now by the Brehm Center as well, the thesis of Culture Care affirms that beauty is vital to “soul care,” offering a vision of the power of artistic generosity to inspire, edify, and heal the church and culture. 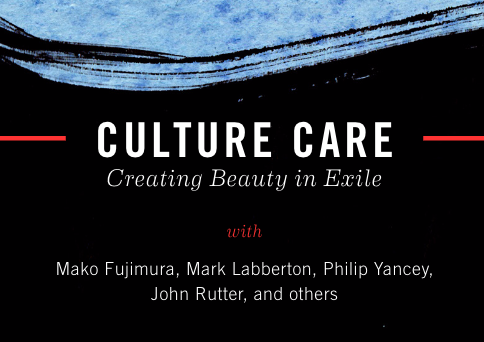 The Brehm Center invites you to join us as we continue the conversation on cultural generativity at our second annual Culture Care Summit, hosted by director Mako Fujimura. 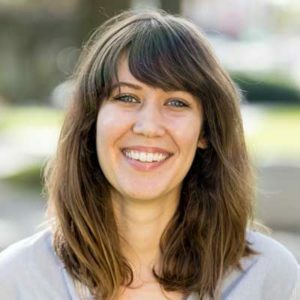 With such speakers as best-selling author/theologian Philip Yancey, Fuller president Mark Labberton, and many others, we will consider the ideas and questions raised in Mako’s new book Silence and Beauty. Learn more about the summit and registration here. Visit FULLER studio for a wealth of resources on Culture Care: a lovely video meditation with musician David Gungor of The Brilliance, robust audio discussions from our first Culture Care summit, a number of artist-practitioner interviews and reflections, and more—all available for visitors to freely explore and use in any context.